chid, 06 Feb 2013my phone shuted down i dont know what the problem is help me with thisCall T-Mobile, have them reset it your phone. I've loved my MyTouch 4G since the day I got it. I still love it even though it has completely died. It is a great phone, although now it is "outdated". I wish HTC continued to make the mytouch series, since this one was so promising. However it was handed off and the quality of the mytouch has seemed to go down. I have upgraded the android version from 2.2 to 2.3.4. When I scroll up the menu, it disaapear. Applications even messages/gallery are not opening. Kindly help me in this regard, as I really like the phone & its specifications under this budget. My radio comes on alright but never finds any station. Any help? i use my touch 4g t mobile but my wifi does not turn on. can someone please help me out. 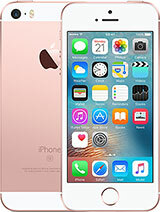 i have this mobile,its very good experience but in build storage not 4gb. Anonymous, 17 Feb 2013and is it good?? 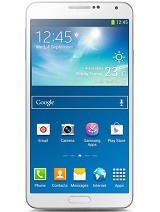 cos i'm thinking of going to buy oneGood phone I have 2 and I like it. Pretty fast and responsive. The technology is 3 yr. old but still good enough for the normal web surfing, emails, video watching, and even some of the latest games. 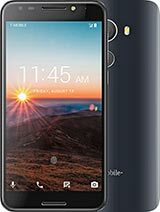 Total of 600 user reviews and opinions for T-Mobile myTouch 4G.